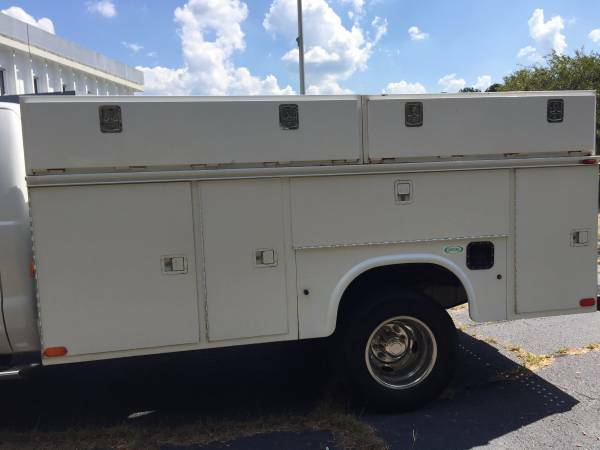 Very good condition Knapheide service body, truck is in very good condition as well. Has egr cooler delete with programmer to keep engine light off. Truck has 161000 miles, 6.0 diesel engine, with 6 brand new michelin tires with less than 5000 miles. Will make a great service truck, no rattles or shakes. runs and drives perfect. everything works.